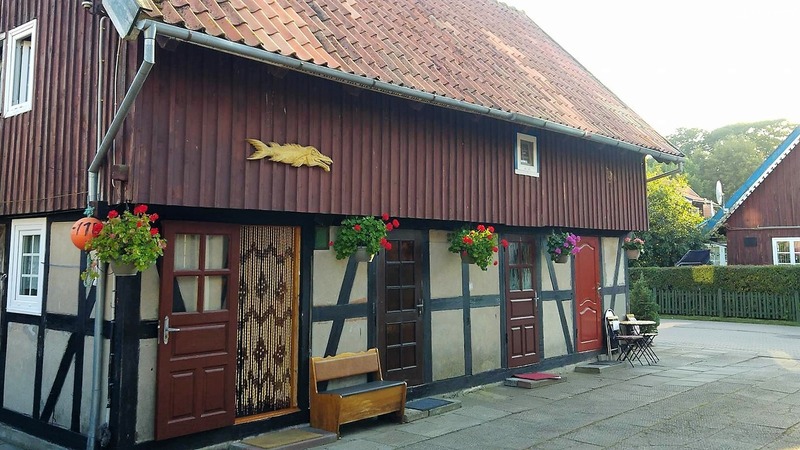 Small one-room cottage type apartment in the center of Nida. 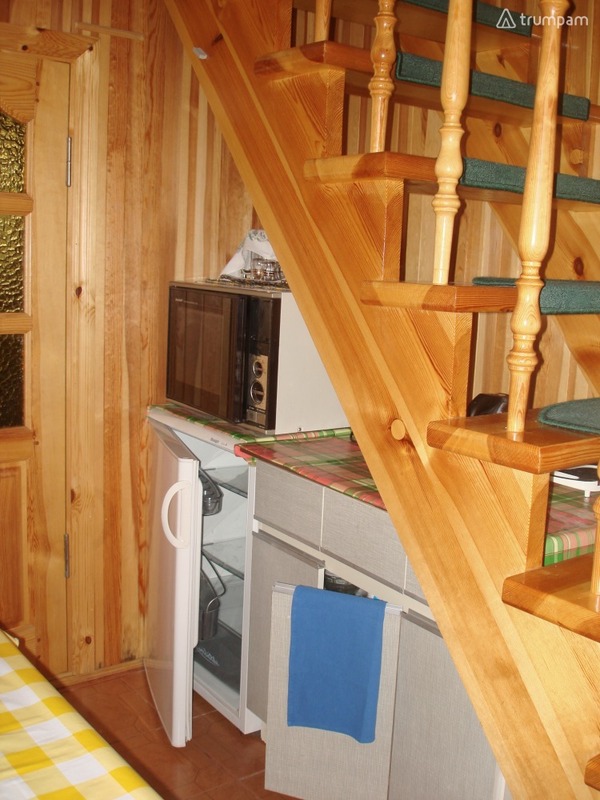 A unique interior finish made of wood will make you feel like a real fisherman's house. 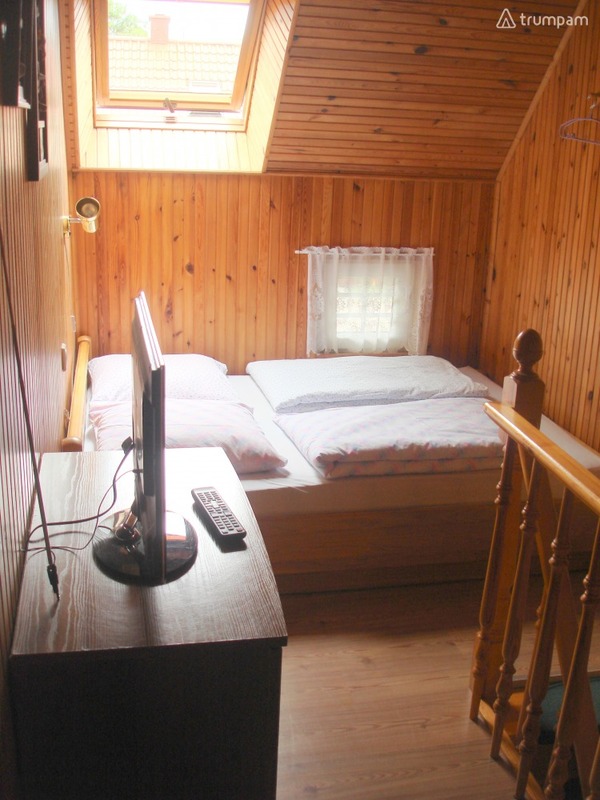 At your disposal is a comfortable double bed made of oak, a kitchenette with dishes, a kettle, a refrigerator and a microwave. 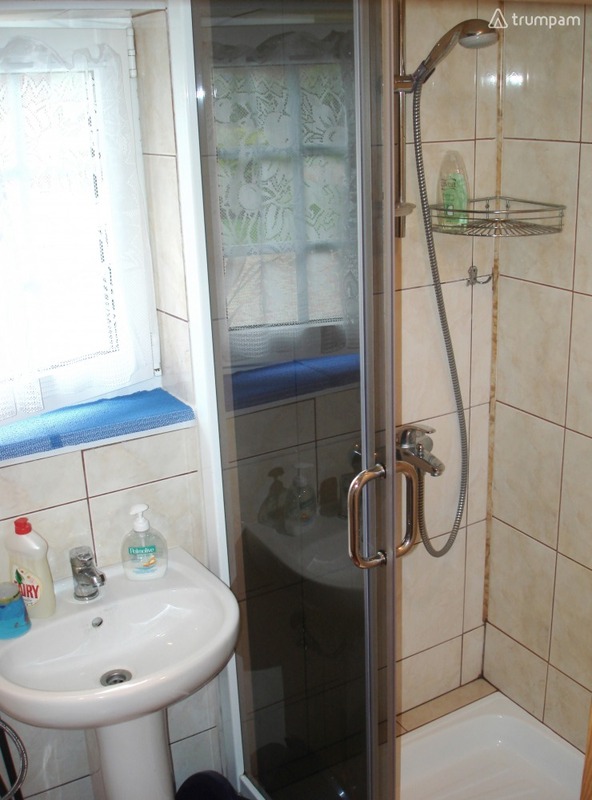 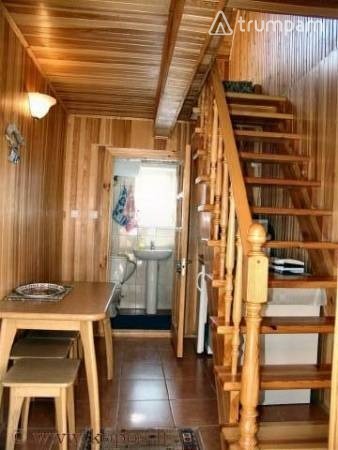 The private room has a shower and toilet.